Oreo was signed over to us when his owner was no longer able to keep him. 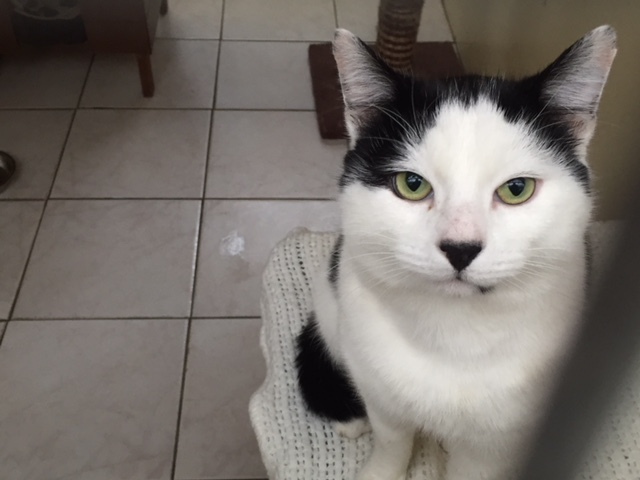 He has a lovely nature, sweet and affectionate he may be able to live with cats but might be happier as an only pet. He is looking forward to being in a new loving home where he can also enjoy the great outdoors, he will make a lovely companion for his new family. Oreo has been neutered, vaccinated, microchipped, vet checked and given flea and worm treatment, all ready to go.